Order Your Building Materials Today! Our local, family owned and operated building supply store was established in 1972. 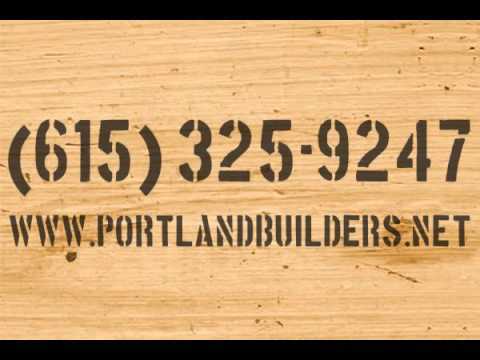 We offer a variety of building materials at our hardware store, in Portland, Tennessee, as well as delivery. Whether you are a homeowner, working on a do-it-yourself project, or a contractor working on your next big job, our lumber and building supply experts can assist you with a FREE estimate, advice and personal customer assistance. Stop in and browse our home improvement store, today for a great selection of building materials, lumber, hardware, flooring, roofing, windows, doors, plumbing supplies and more.